May 18, 2016 11:45 A.M.
Today, Ontario passed landmark climate change legislation that lays a foundation for the province to join the biggest carbon market in North America and ensures that the province is accountable for responsibly and transparently investing proceeds from the cap and trade program into actions that reduce greenhouse gas pollution, create jobs and help people and businesses shift to a low-carbon economy. Under the Climate Change Mitigation and Low-Carbon Economy Act, money raised from Ontario's cap and trade program will be deposited into a new Greenhouse Gas Reduction Account. The account will invest every dollar in green projects and initiatives that reduce emissions. Following extensive consultation with industry and other groups, the legislation was strengthened by now requiring enhanced accountability and public reporting on the province's upcoming Climate Change Action Plan and investment of cap and trade proceeds. Ontario will post its final cap and trade regulation upon royal assent of the legislation. The regulation covers detailed rules and obligations for businesses participating in the program. The final design was also informed by extensive consultation with businesses, industry, the public, environmental organizations and Indigenous communities. Climate change is not a distant threat - it is already costing the people of Ontario. It has damaged our environment, caused extreme weather like floods and droughts, and hurt our ability to grow food in some regions. Over the near term, climate change will increase the cost of food and insurance rates, harm wildlife and nature, and eventually make the world inhospitable for our children and grandchildren. 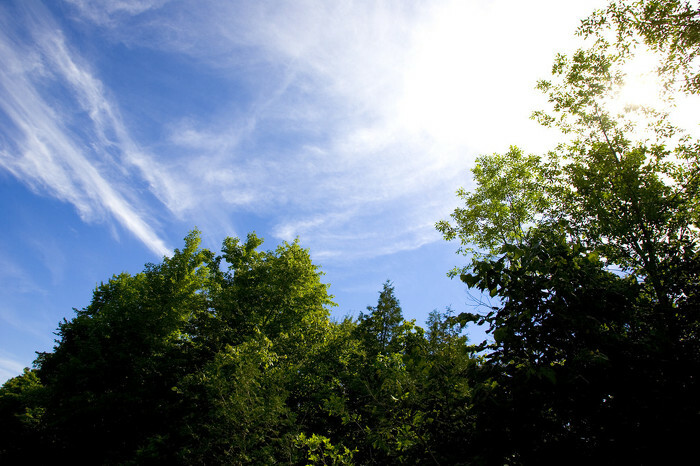 Ontario’s Climate Change Action Plan is the next step in Ontario’s ongoing fight against climate change and is expected to be released in spring 2016. The plan will describe actions that will help more Ontario households and businesses to adopt low- and no-carbon energy in homes, vehicles and workplaces. Ontario’s $325-million Green Investment Fund, a down payment on the province’s cap and trade program, is already strengthening the economy, creating good jobs and driving innovation while fighting climate change — a strong signal of what Ontarians can expect from proceeds of the province’s cap and trade program. These investments will help secure a healthy, clean and prosperous low-carbon future and transform the way we live, move and work while ensuring strong, sustainable communities. The Greenhouse Gas Reduction Account will receive proceeds from auctioning allowances under Ontario’s cap and trade program. The first auction will be held in March 2017. Ontario intends to link its cap and trade program with Quebec and California. This document was published on May 18, 2016 and is provided for archival and research purposes.